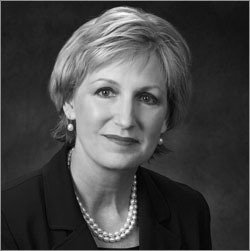 Sonya Coffman received her law degree from the University of Texas in 1989, after which she began her legal career in Houston with a large international law firm. She has spent her entire career as a trial lawyer representing plaintiffs and defendants in divorce and family law matters, personal injury, toxic tort, professional malpractice and business cases. Ms. Coffman is Board Certified in Family Law by the Texas Board of Legal Specialization. She also is AV peer review rated, the highest rating possible, by the Martindale-Hubbell Law Directory, rated Superb by Avvo, and designated a Texas Super Lawyer (2018).